1993 honda civic hatch with built motor!! My loss your gain!! my car is the red/black car in the photoshoot. - 15'' champ white type r rims with tires. - JDM ITR Replica 4-1 header MINT!! just picked it up about a month ago! - GSR (usdm) hydraulic transmission, NO GRINDS! only GM syncromesh ever used!! also comes with 3'' cold air intake with K&N filter. Looking for 5000$ OBO ONLY REASONABLE offers. nothing stupid, alot of money is in this car, and their are LOTS of vouchers for this car. PLEASE EMAIL ME IF INTERESTED AND HAVE QUESTIONS!!! DO NOT PM ME! 92 CIVIC;; my loss your gain, broken clutch lever! 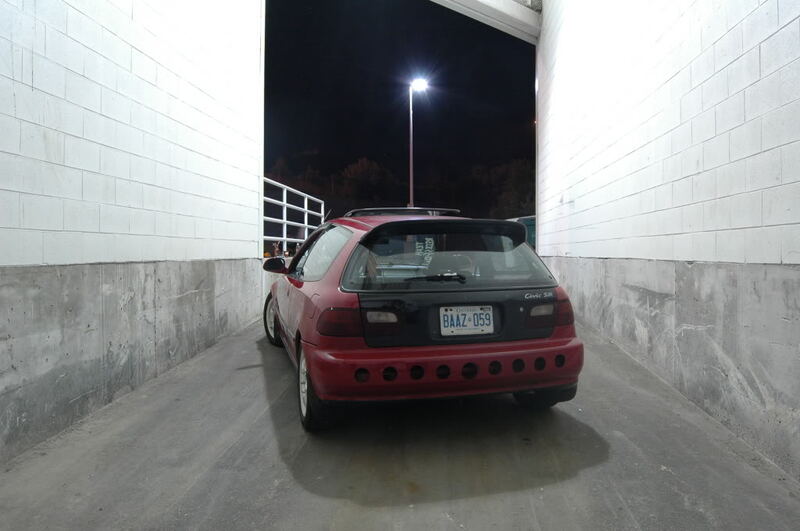 92 Civic, tv screen +mods, $1,999 "UR GAIN MY LOSS"
fs: lambo doors hinges, my loss, ur gain. 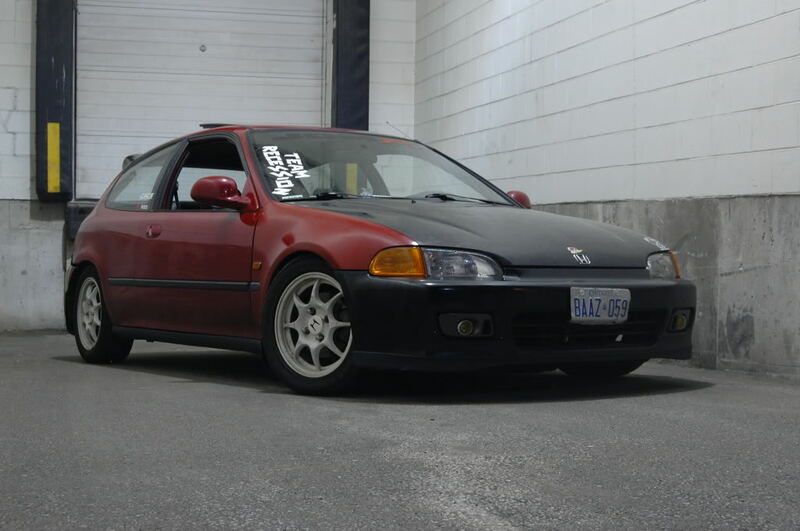 Quick Reply: 1993 honda civic hatch with built motor!! My loss your gain! !